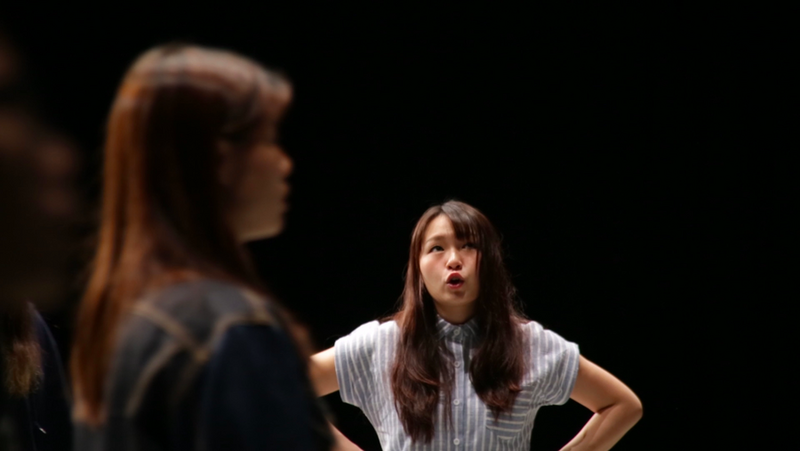 Orchestrations is a solo exhibition by Samson Young that looks at the modalities of "orchestra-making” in the various communities of Hong Kong. The exhibition consists of a selection of existing works and new commissions. It is the culmination of a year-long musicological research into the history of orchestras by Young in conversation with curator Qinyi Lim and musicologist Dr. Giorgio Biancorosso. making, orchestras are invested in both the formal act of performing music and the informal act of creating harmony. Interested in the slippages that can occur in the use of "orchestra" as a word, Young’s presentation questions the structures that govern the way we experience music and the audiences it constructs. In addition, the accompanying publication elaborates on the possible methodologies that can be used to build these temporary communities. The newly commissioned video, Orchestrations, focuses on three segments that are loosely stitched together, consisting of interviews, rehearsal footages of Hong Kong community orchestras, and an enactment of a community building activity. In the accompanying publication, Young addresses his research on historical examples such as Cornelius Cardew’s Scratch Orchestra in 1969 where musical improvisation was seen as a form of political and social emancipation. 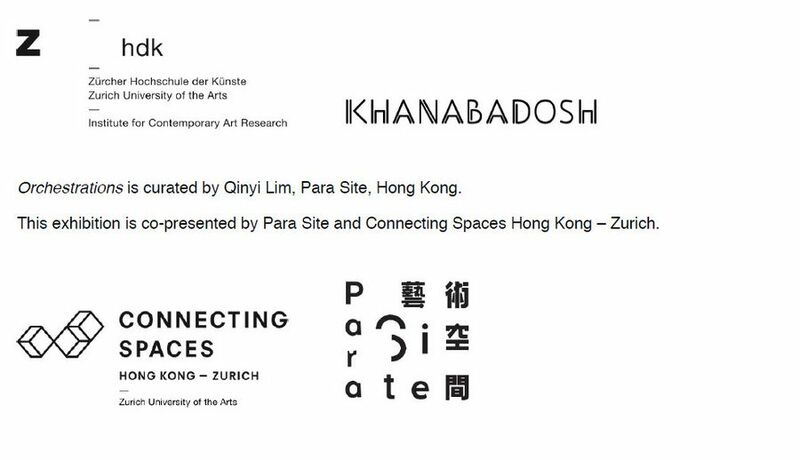 For more information please visit the website of Connecting Spaces Hong Kong – Zurich. Beijing and Taipei Contemporary Art Museum, Taiwan. Photo: Samson Young, Orchestrations, 2016. Courtesy of the artist.